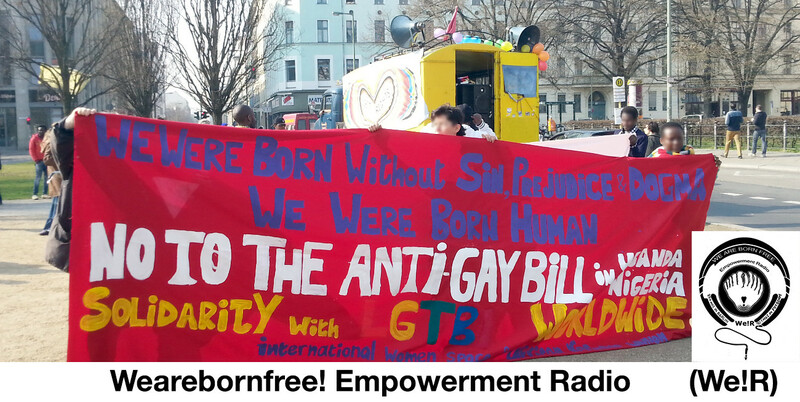 Wearebornfree! 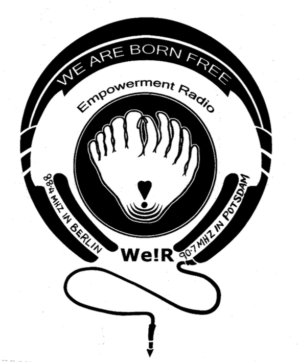 Empowerment Radio (We!R and #WeRradio) is a radio programm organized by Refugees & Friends to empower each other. It serves as a platform for refugees and other marginalized people like women, children, LGBTIQ, Black people and People of Color and others. We!R will also be a network to reach those we cannot reach through street protests politically, socially, culturally and economically.